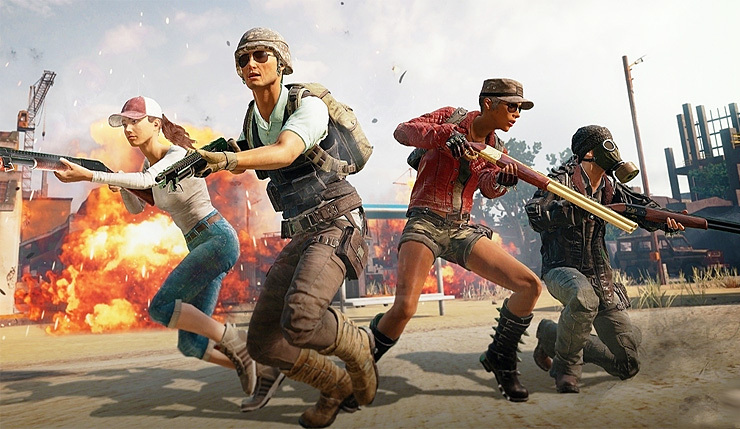 Over the past couple months, various clues and reports have indicated PlayerUnknown’s Battlegrounds would be making the jump to PS4 soon, and now Sony and PUBG Corp. have made it official. PUBG will hit PS4 in early December, and will boast most of the features available in the Xbox One version, including the Erangel, Miramar, and Sanhok maps, Event mode, custom matches, and more. As you would expect, the PS4 version of PUBG will also have Trophy support. Check out a brief trailer, below. 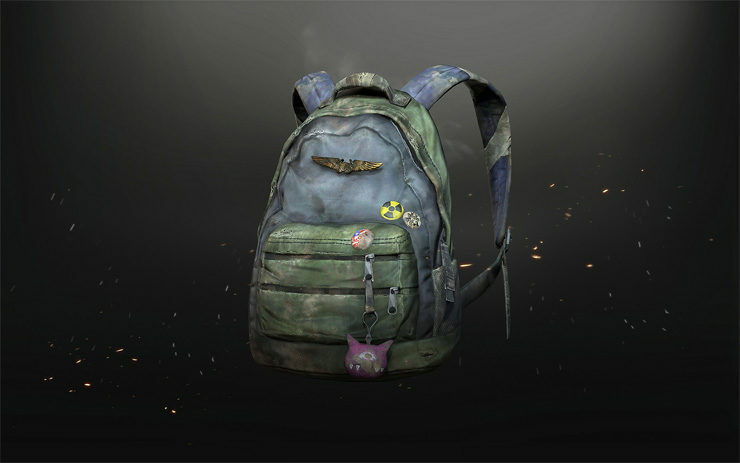 PS4 owners also get a couple exclusive goodies based on popular Sony-published games – a Nathan Drake skin, and Ellie’s backpack from The Last of Us. There, of course, will also be a new PUBG PS4 theme. PUBG arrives on PS4 on December 7. 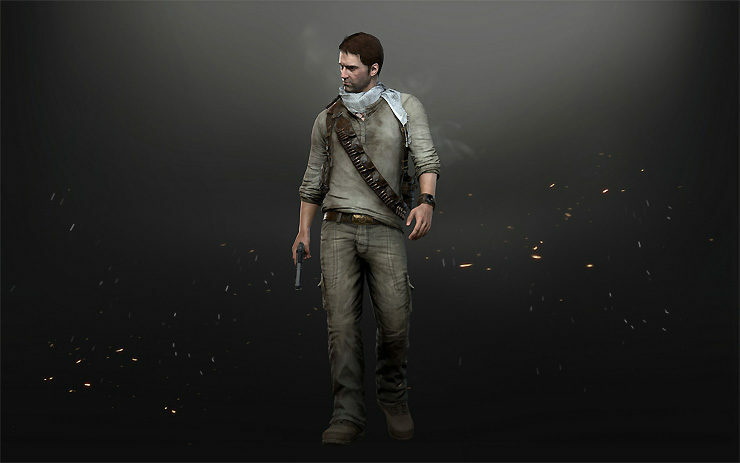 The game is also available on PC, Xbox One, and mobile platforms.